You know how near and dear brain training is to my heart, right? 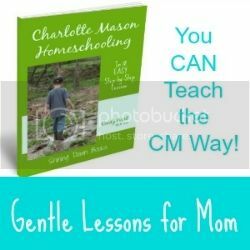 It’s been such a game-changer in our homeschool that I take it very seriously. We do some sort of brain training every. single. school. day. One day might find us playing a quick card game to building working memory. Another day might find us narrating a fable to expand comprehension. You might find us working on matrix puzzles the next day to increase logical thinking. I have a huge arsenal of brain training activities! I plan to share lots more about this topic in the near future, so keep reading. 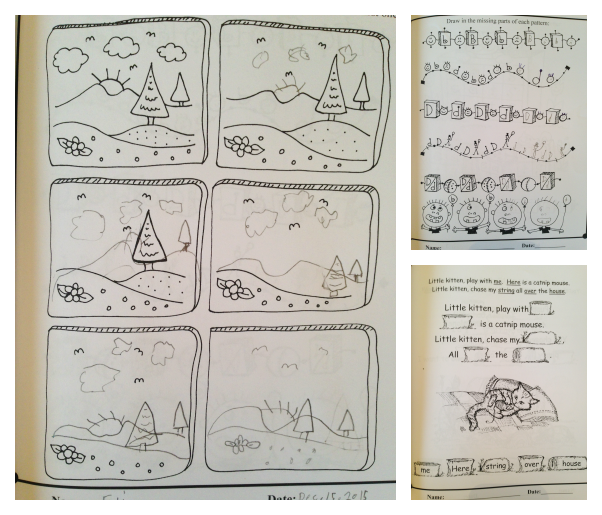 Today I’d like to share with you a new-to-me resource for brain training…Dyslexia Games. I received sets B and C from Dyslexia Games for free in exchange for my honest thoughts. As always, all opinions are strictly my own. There are affiliate links in this post. You’ll be glad to know right off the bat that Dyslexia Games provides you worksheet-based activities that require zero (none, nada) preparation on your part! 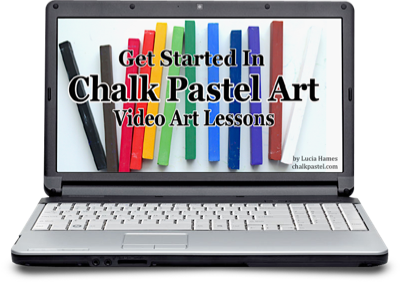 You’ll also be glad to know that these “worksheets” are really game-like activities. While they definitely require brain power, my children don’t categorize them as “school work.” That’s a good thing because it’s important to me that our brain training time is fun. Yes, the heavy work of building neurons can (and should) be fun! Now, I should mention that I’m NOT using these books for dyslexia, therefore I’m not using every single book in the series. Yes, yes, you’re right. 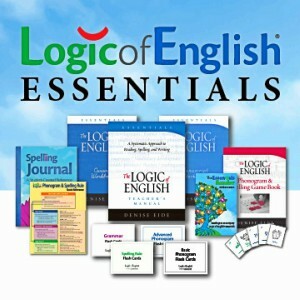 The name suggests that these workbooks help with dyslexia. That’s exactly the reason they were written according to the author, Sarah Brown. While I’m rather sure they HAVE to help with dyslexia because of the nature of the activities (more on that later), I’ve found them to be excellent for ANY child – especially those who need support for attention/focus issues and dysgraphia. However, the activities work well with all of the cognitive skills – attention, memory, processing, comprehension and logical understanding. 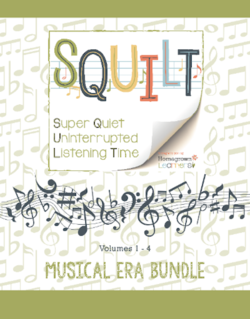 The only skills that aren’t touched on in some way are those involving auditory cues and speed. I already told you I have a huge arsenal of brain training resources. BUT, in order to make it into that arsenal something has to be really good. Since we only spend 10-15 minutes a day on brain training, I want to be using top-notch materials that don’t waste our precious time. 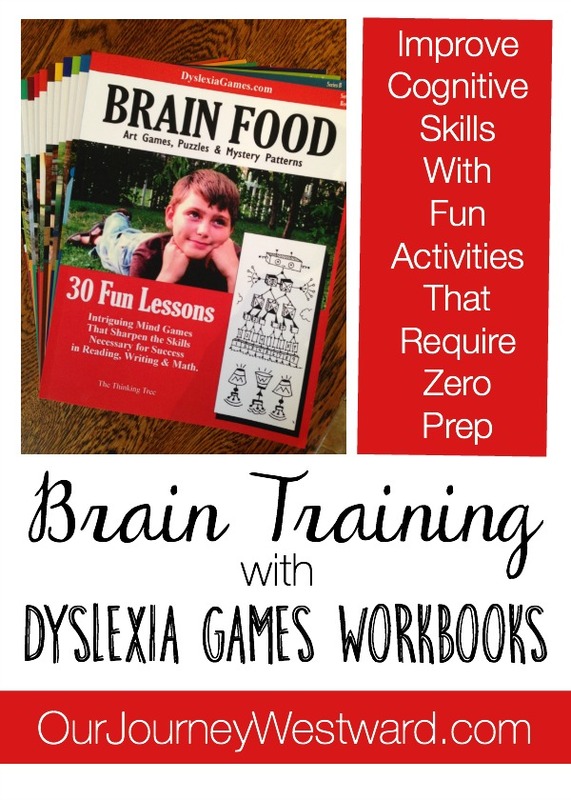 Many of the Dyslexia Games workbooks are good for sure. More importantly, though, the ones I’ve chosen to work through touch on a level of brain training that has been lacking in our homeschool – activities that require brains and hands to work together. One of my boys struggles with (undiagnosed) dysgraphia symptoms. While our normal brain training activities have gone a long way in improving most cognitive skills, they haven’t been super-great at relieving dysgraphia. 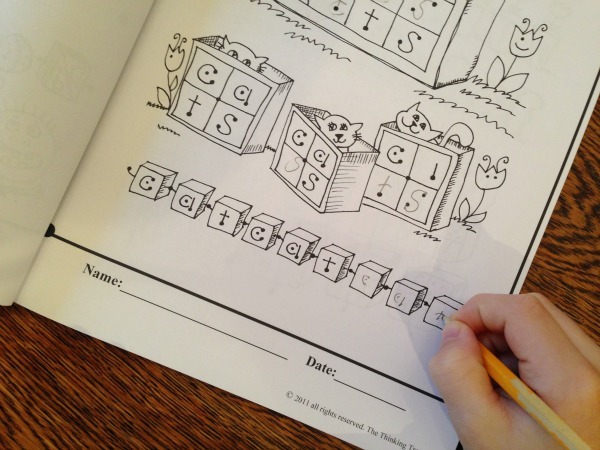 The nature of the Dyslexia Games worksheets requires brains and hands to work together – meaning we finally have something to touch on dysgraphia help! 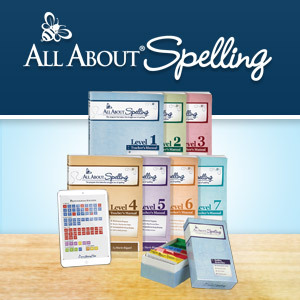 The workbooks are divided into three categories: Set A is meant for ages 5-8, Set B for ages 8-12, and set C for 10-adult. You can purchase by the set on their website (and save money) or purchase each book individually on Amazon. I’m not going to sugarcoat this…these books are expensive. In fact, before purchasing an entire set, I would suggest buying one on Amazon to be sure they will work for your family. Eli, age 9, is currently working in Set B. He’s about half-way through Brain Food. Some workbooks in the set are better suited to our brain training purposes than others. Eli doesn’t need to focus on letter and word skills, so we won’t use those particular books. That means in Set B we’ll be using Brain Food & IQ Challenge. Caleb, age 15, is working his way through Set C. He’s halfway into IQ Challenge 2. Again, for our brain training purposes we won’t need to go through each and every book. Caleb could use a bit more practice in the spelling department, so he’ll finish more workbooks that Eli: IQ Challenge 2, Cursive & Creativity, Math, Art & Logic, and Master the Top 150 Misspelled Words. 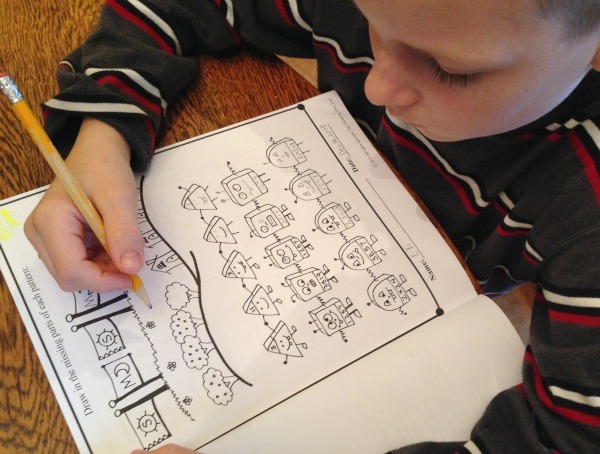 Two days a week, the boys complete two or three worksheets from their books. Each page takes in the neighborhood five minutes to complete. The pages vary in expectations, but you will always find some level of “complete the drawing.” The drawing might be an actual picture where you must look at one half and complete the other. 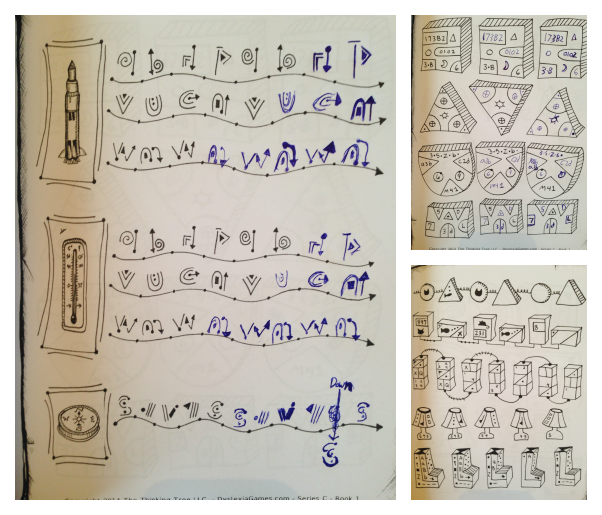 Or, it might be a series of picture, number or word patterns where you must draw in missing parts.There might be one thing to draw or there might be many. The pages increase in difficulty which is why you begin at page one and work your way through to the end without jumping around. There is a lot of logical thinking that’s required when completing the drawings. Some of the patterns are quite complex and take a great amount of concentration to work through accurately. In some cases, my boys have been really tired after completing one page (which is a good sign because neurons are making connections!) On those days, we skip the additional worksheets. While completing the drawings, you must pay close attention to the formation of the various lines, symbols, etc. It’s in this act that I believe dyslexia and dysgraphia are helped. The left brain and right brain simply have to work together in order to replicate them correctly. It’s genius, really. 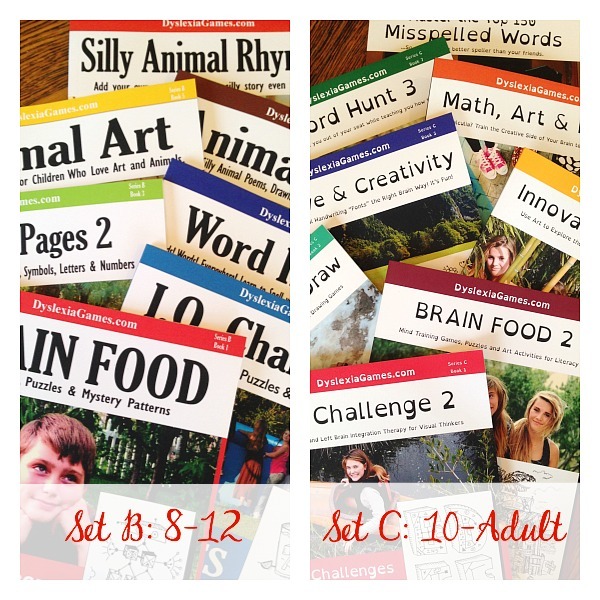 I’m super-pleased with the addition of these workbooks to our weekly brain training schedule. Let me know if you give them a try and what you think! If you’ve already used them, please share your opinions with us, too! Please note: I’m not a specialist in learning disorders. While I do have a master’s degree in education, I have only minimal instruction in brain training. I am not an expert by any means. I only write about my experiences using brain training resources to improve the cognitive skills of my own children. Additionally, I have very little experience with dyslexia, which is why I can’t comment whether or not these books make drastic improvements in those struggling with dyslexia. I am very interested in adding brain training to our day. You mentioned you are only using specific books in the set that deal with coordinating left and right-brain activities, and that the books are expensive. May I ask which ones you suggest for a 13 year-old boy with ADHD and dysgraphia? I would like to use them also, but are they specifically for those with a learning disability of sorts? i don’t know what i’d do without your blog. 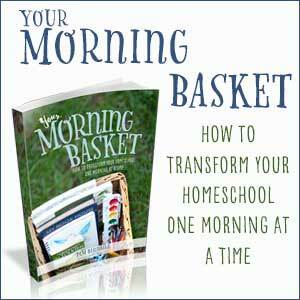 It’s been so helpful for our homeschool journey, thanks for sharing this ! I understand your point, Kendra! 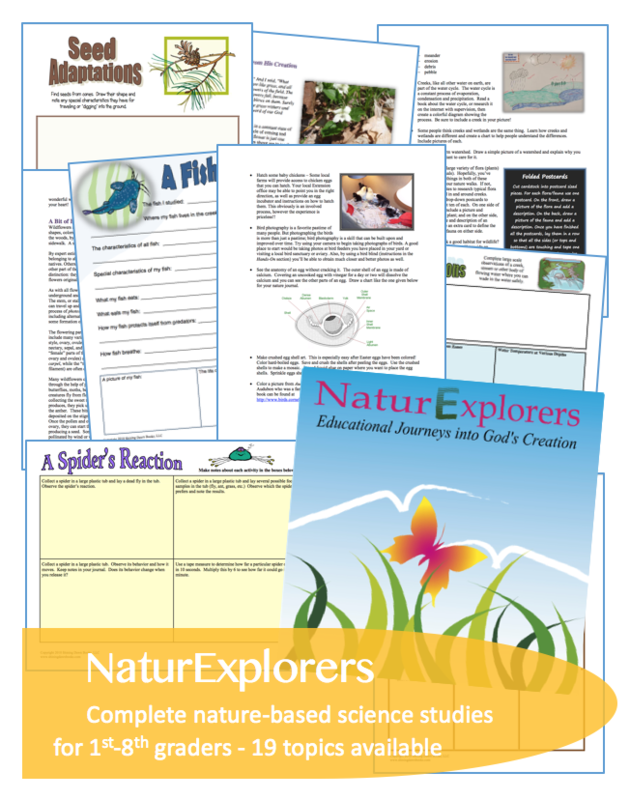 They do offer downloadable curriculum that can be printed on any color paper you like. I haven’t taken the time to look at the physical book’s copyright, but Sarah is very quick to respond to questions via email. I’m sure she’d be gracious about printing for your own family.